Hillwood Communities is a company whose leadership has always believed in giving back to the communities it serves. Over the years, Hillwood Communities has been fortunate to partner with a wide variety of charitable organizations. To further the commitment to philanthropy and to establish the same sense of giving back in its communities, an innovative charity program has been established in each Live Smart community. By allowing each community to adopt its own organization, Hillwood has given homeowners a way to come together for the greater good and help where it’s most effective – in the areas they call home. Pomona has selected the Pomona Elementary PTO as their community philanthropy. 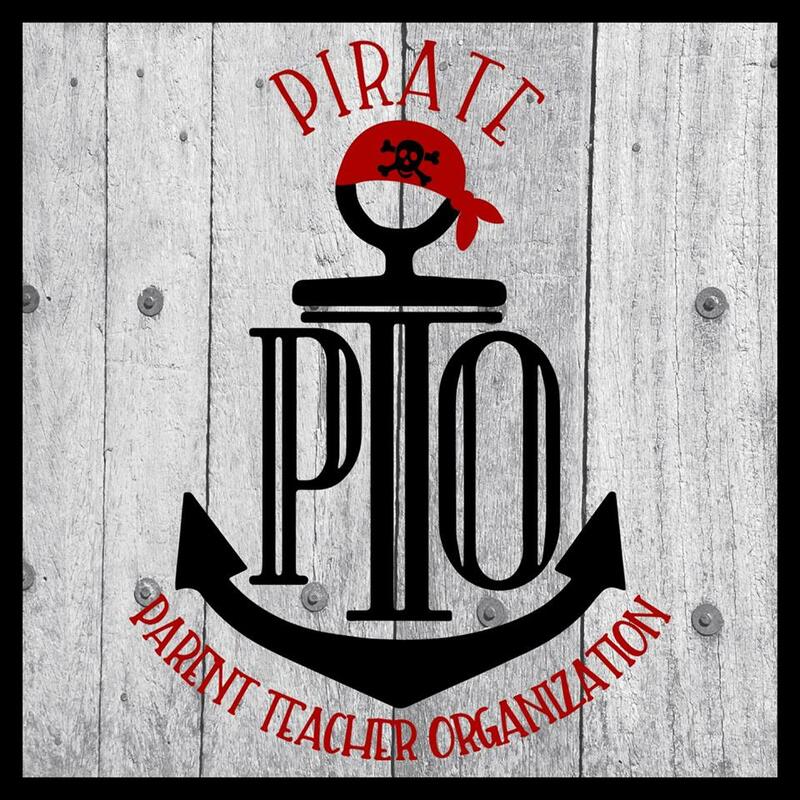 The purpose of the PTO is to bridge the community and school. Their vision is to enhance the educational and social learning experience by facilitating the interaction between parents, educators and the students.